Stay in Majorca's best hotels! Located in Playa de Palma, Hipotels Playa de Palma Palace & Spa features a garden, a terrace, an outdoor pool and a spa center. There is free WiFi throughout. Friendly staff. Great variety of delicious food. Offering a sun terrace and hot tub, BO Hotel Palma is located in Palma de Mallorca in the Majorca Region. Guests can enjoy the on-site restaurant. Staff are super friendly, somone was waiting for me when I have arrived at 7:00am. Offering an outdoor and indoor pool, Boutique Hotel Posada Terra Santa is in Palma de Mallorca's Old Town. In a 16th-century manor, this hotel features a spa and health club. Everything. Best beds I have ever slept in. Featuring a plunge pool, Boutique Hotel Can Alomar is set in the tree-lined Paseo del Borne Boulevard in the center of Palma. There is free WiFi throughout. Friendly, helpful staff. Nice location. Excellent restaurant. Welcome cava. Ramón Llull is located in Palma de Mallorca old town. Offering free WiFi, the air-conditioned apartments are a 3-minute walk from the Cathedral. Best place to stay in Palma. Great service. Beautiful apartment and centrally located. Offering beautiful junior suites and suites, Hotel Palacio Sant Salvador has striking décor and a Gaudí-style façade. It features a seasonal outdoor swimming pool, bar, restaurant and garden. The room was quite large with a hidden stairway to an upper terrace with a lovely view. Enjoy a stay in the beautiful countryside of Majorca at this converted manor house, originally dating from the 18th century and full of historic charm blended with modern comforts. Very, very friendly personnel, perfect location; Arrà is a true gem! Petit Palace Hotel Tres features an unbeatable location at the heart of the historical center of Palma de Mallorca, the capital of Majorca. Great location. Very friendly and helpful staff. This comfortable hotel is located in 656 feet from Cala Millor Beach. It offers bright rooms with a balcony and sea views, free Wi-Fi and a bar-restaurant with outdoor terrace. The hoost was very kindly og pleasent. 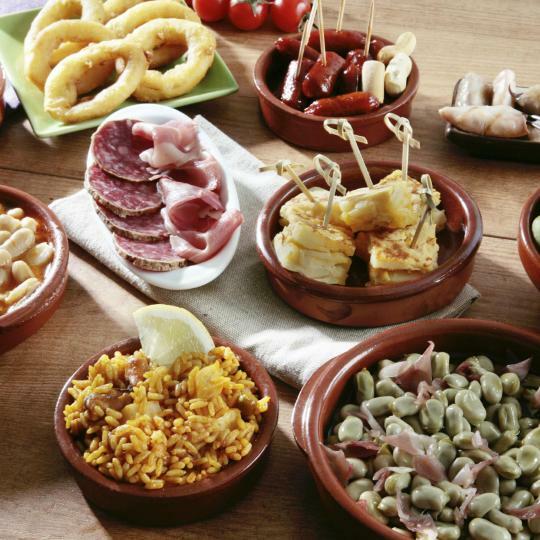 Tour the tapas bars in Palma’s Old Town on Tuesday or Wednesday nights and sample culinary specialities at discounted prices. 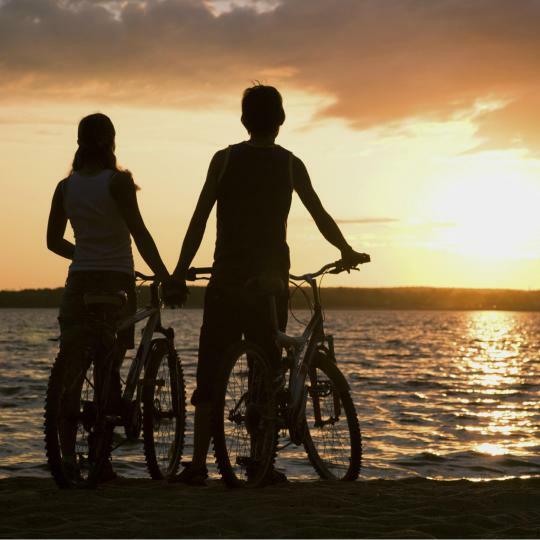 The gentle 36 km ride from Palma to Playa de Palma takes you along seafront promenades and coastal cycle lanes. Caribbean-blue waters and long white sands await at Es Trenc, a popular nudist beach with a wild, natural edge. 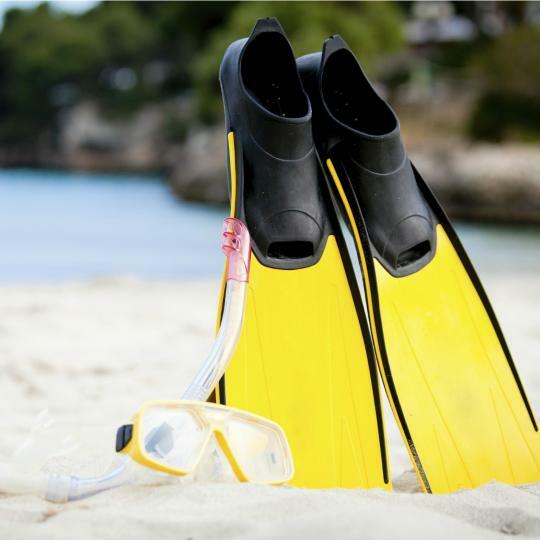 The deep waters around El Toro Island form a marine reserve with a wealth of sea life great for divers. 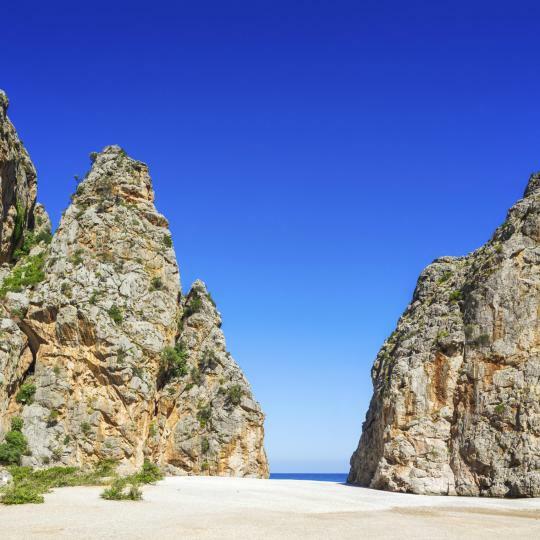 This challenging but spectacular route traces Torrent de Pareis Gorge through some of the wildest parts of the Tramuntana Mountains. 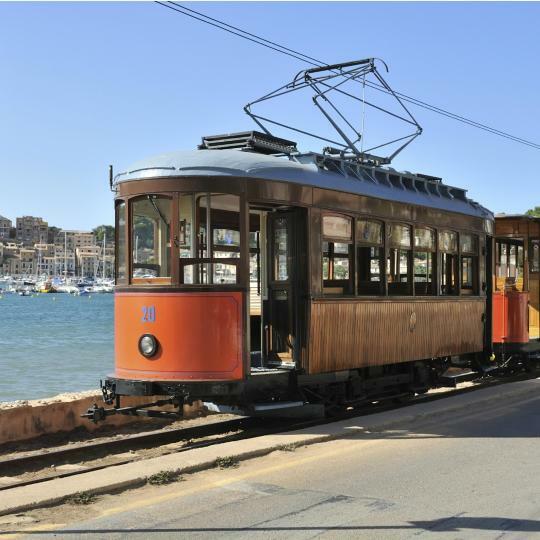 The wooden-framed train to Soller crosses through the dramatic scenery of the Tramuntana Mountains, passing orchards, vineyards and traditional farmhouses. 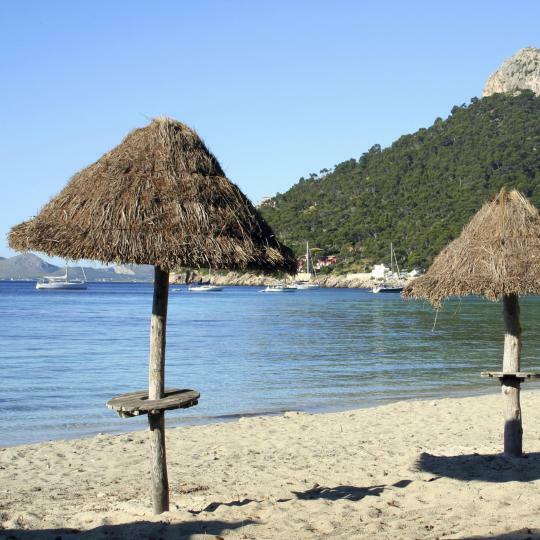 Hidden on the island’s north coast is Formentor Beach. Lined with pine and oak trees it has a secluded feel. 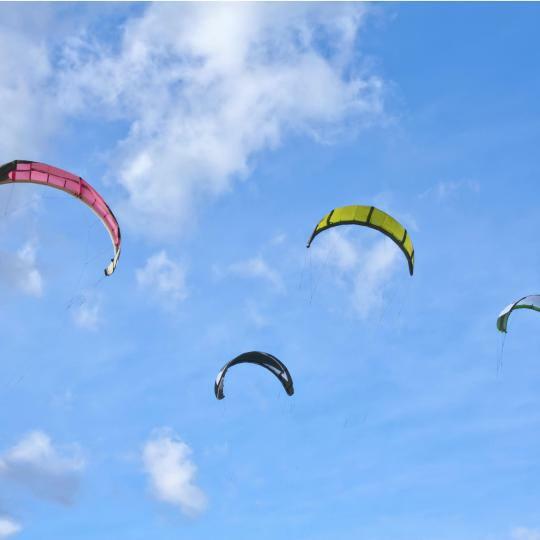 Try one of the latest fashions in watersports and kitesurf across the waters of Pollensa Bay on Mallorca’s north coast. 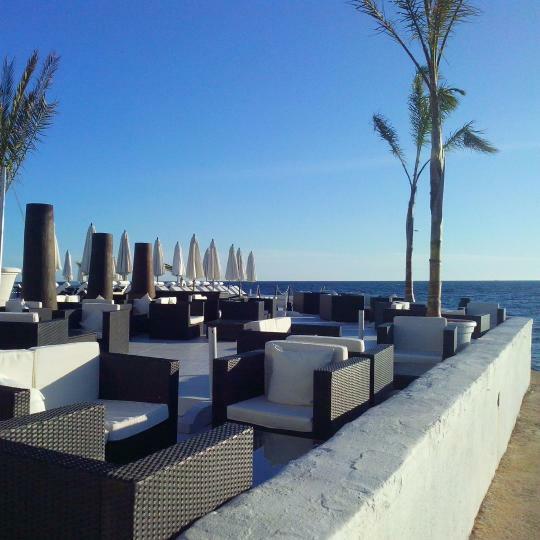 On the rocks near Santa Ponsa, El Chiringuito is a natural sunbathing spot, with sun loungers and a café-bar. Restaurant, bar, chill-out lounge and spa rolled into one, Puro Beach offers 180° views of Palma Bay. A firm favorite among sun-seekers, Majorca (or Mallorca) is the largest Balearic Island. Palma, the enchanting capital, has a grand cathedral overlooking the harbor, a 14th-century castle and Arab baths, to name just a few highlights. In the opposite direction, S’Arenal has a fantastic, palm-lined beach and quick airport shuttle rides. On the north side of the island, the UNESCO World Heritage-listed Serra de Tramuntana range features amazing mountain lakes. A trip to its highest peak, Puig Major, will provide breathtaking views. Down below is Port de Soller, a lovely town with some excellent Majorca hotels for families. 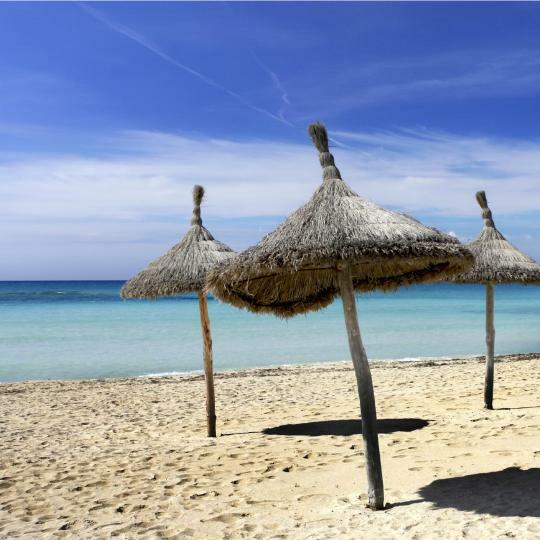 Other popular family resorts include Alcudia with its long sandy beach, and neighboring Port de Pollenca. Ruins of the Roman town of Pollentia are nearby. In the east, Cala Ratjada benefits from 2 beautiful coastlines, while the beaches at Cala Bona and Cala Millor certainly live up to their names – Good and Best. Cala d’Or (Golden Cove) is another aptly named resort: its golden, sandy beach is nestled between rocks lapped by turquoise waters. Whether you’re looking for hotels, B&Bs or apartments in Majorca, Booking.com is sure to have something to suit. Amazing place with amazing staff. Huge and comfy bed, his and hers wash bowls and a power shower with mood lighting added an extra flair! Two smart TV's were also well received that also had a choice of UK channels. The food choice and quality for breakfast was excellent with freshly squeezed orange juice to boot! Had dinner in the restaurant one night and it was faultless. I would highly recommend this hotel and would certainly return should we venture to this area of Majorca again. Lovely unique hotel , great location . Spotlessly clean . Family run . Simple breakfast . Close to shops and 4 minutes walk to the beach . Very very quite hotel . Free WiFi which was a added bonus , and it worked not like other hotels we have stayed in previously. We stayed for a week but most visitors only seemed to stay a few days at a time . We will return on our next trip to Majorca. Only downside to the area is it’s a German resort and all restaurants and bars speak German . We had to relocate mid holiday because the previous hotel was below standards. Casa Galileo was our Saviour! Right in the centre of Majorca, great base to explore the island. Lovely building, clean tidy rooms. Friendly staff in a charming little village with local bar, cafe, bakery all with really good prices. we would definitely stay again and recommend others to do so to. The location of the hotel is perfect. 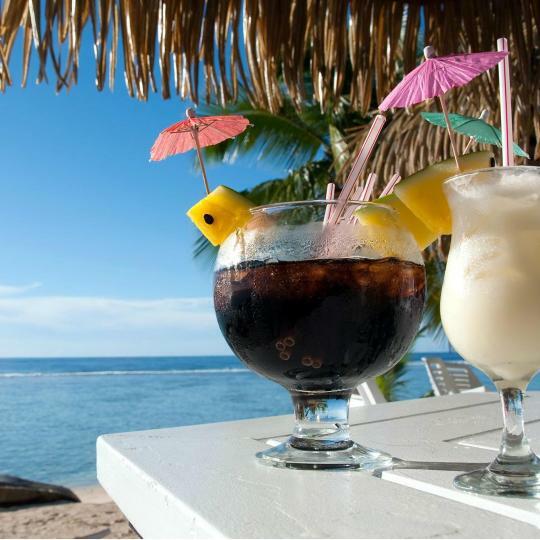 Just 1 minute from the beach by walking, and the restaurant of the hotel is very good. The food was delicious. Also there are supermarket restaurants around the hotel. The staffs are very nice and helpful. It was a perfect experience in Majorca. I were very satisfied by the excelent room and very friendly staffs. And the location was also good to go anywhere. If I travel in Majorca again, definitely will stay again! Everything is great. Clean rooms, restaurant, swimming pool, sea is nearby. Staff is friendly and helpful. If I ever come to Majorca, it will be in this hotel. I loved the grounds. The restaurant maitre d' and staff were great for meals. A great restaurant with a great selection of Majorcan dishes and wine. Very clean rooms and public areas. The infinity pool during the day was fantastic with great views of the Majorcan sea. Great location, comfortable and clean. We had breakfast, lunch and dinner in the hotel and it was really good, great selection of foods, self service, eat as much as you can :) The staff was very friendly and helpful and spoke good English. Had a fantastic stag weekend here, staff were great gold band worth every single penny. Loved it will defo be back. Superb hotel with excellent staff, will certainly return and would highly recommend!